Pray for the unity, love, and oneness of vision in the PIONEERS Japan teams. 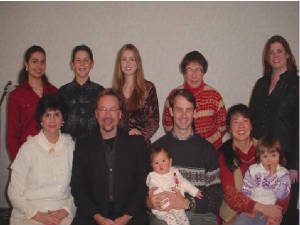 Pray for pastor and the Shimonoseki team leader, Tony Haug and his wife, Marcia, as they lead the Shimonoseki team. Pray that God would raise up more “missionaries” from among the Japanese people and from all over the world.